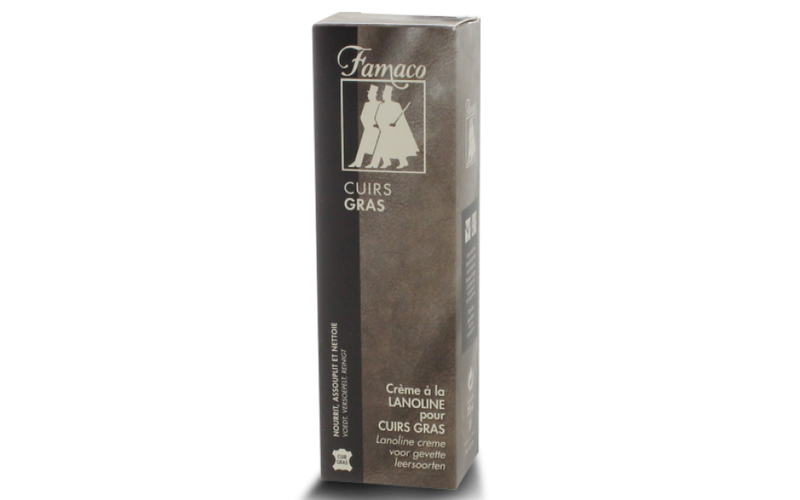 Cuir Gras (Oily Leather Lanolin Cream) restores, softens and protects oily or dull leather. Remove dirt with a supple Famaco brush. 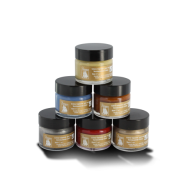 Apply a drop of cream using the applicator, rub in using a circular motion. 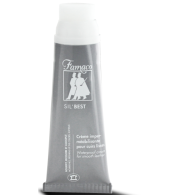 Leave to dry, brush with a soft brush for oily leather.